We offer complete range of cosmetic dentistry, dental implants and orthodontics. 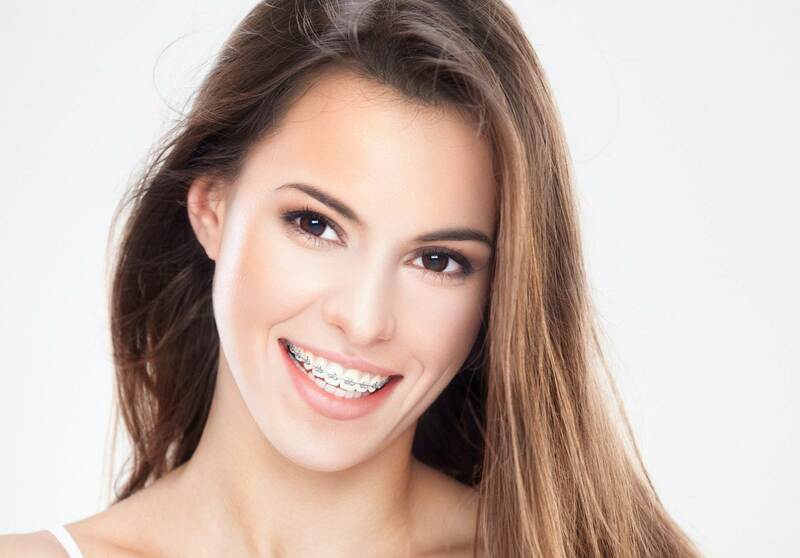 Prices of braces differ depending on few factors like system used, whenever upper and lower or just one arch is treated . To make it esy to understand how braces prices are working we created a package price. What is a package price? Many dental practices offer complex price system with multiple items listed in your estimate which can be very confusing and you may not be aware that some extra charges may apply on the top of main price like extra price for retainer after treatment is completed. There might be also extra charges for review or emergency appointments which are not included in main price. That's why we design for our clients simple Package " all in" approach to the braces treatment. That means that everything what you need from start to the finish is included in the package. No hidden or additional charges applies. It's simple. We offer Complimentary consultations where you can discuss your expectations and what you do not like about your teeth. After that we will be able to offer you treatment options and give you your package price. So If we say to you your braces cost is £2500 that means all from start to finish is covered by this quotation. And the best part is ....... you do not need to pay it all at once! We only ask for 10% deposit on braces fit appointment and rest can be paid in affordable stages either over a treatment time or is small monthly instalments up to 60 months.Sounds good ! So book your FREE consultation right here right now ! And start your journey to better, straighter smile now ! They did it ! Now it's your turn ! 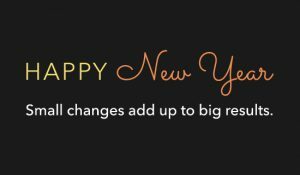 BOOK your Free consultation here ! Price will vary depending on system used. We always confirm total price on your initial consultation. It is package price so there is nor hidden charges. We offer wide range of payment plans. You can choose Pay as you Go option and spread payments over treatment time - usually few months or if you prefer something longer we would be happy to offer affordable Finance option from 12-60 months. You will find more details about braces cost here. You can choose between metal and clear brackets.The new and amazing FastbracesClear ceramic bracket offers the same advantages of moving teeth as the Fastbraces metal brackets but with the added benefit of an aesthetic and totally cosmetic solutionIf you are not too sure what to do and if your teeth can be straightened just simply give us a call on 01479 812 846 on book online your Free consultation with Dr Agnieszka Milbauer. When the braces come off you will need to wear the retainer but just for 15 minutes a day, cleverly described as Fastbraces® “Tooth Shampoo” as it's thought you could pop the retainer in while having a shower and then remove and forget about it for the rest of the day. Other systems require retainers to be worn for much more of the day. 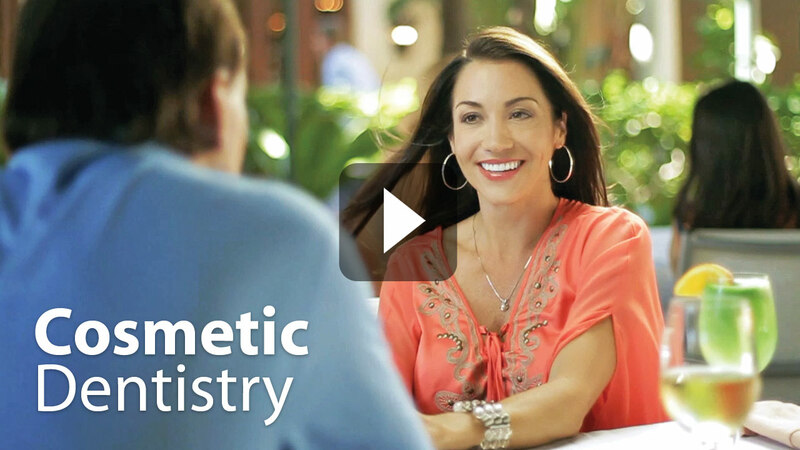 A treatment with Restylane provides an easy way to enhance your looks. The result of a single treatment can be seen instantly and lasts around one year. With Restylane you will achieve a natural looking result that does not affect facial expression. Remember your face changes over time, Restylane allows you to control your looks subtly as you age. Restylane is the most scientifically documented HA based dermal filler in the world with comprehensive studies that support its safety and efficacy. Restylane has been used in over 10 million treatments worldwide during the last twelve years. Restylane is injected into the skin in small amounts using a very fine needle. The gel provides natural volume to smooth away the appearance of lines and wrinkles, enhance facial shape, or create fuller lips. The treatment is quick, typically taking about 20-30 minutes. Treatment with Restylane does not affect facial expression and the benefits can normally be seen instantly. Restylane products are biodegradable, which means they will naturally disappear in the body. To ensure an optimal and long lasting result, a top-up treatment is recommended 6-12 months after your initial Restylane treatment. One of the great advantages of Restylane is that the effects are long lasting but not permanent. Duration depends on many factors, such as the individual’s skin type, skin condition lifestyle and age. Generally, pain relief is not necessary when injecting into the skin to correct lines and wrinkles. Some people may experience the treatment as a mild discomfort. A local anaesthetic cream can be applied to the area for a more comfortable treatment experience. The lips are a highly sensitive part of the body and, therefore, anaesthesia is usually recommended before lip enhancement. This is achieved most effectively by using a dental block or local anaesthetic. Restylane and Restylane Perlane are now also available with the local anaesthetic lidocaine included for a more comfortable treatment experience. More than 10 million treatments have been performed since the launch of Restylane in 1996. Product related reactions are rare. There are some injection related reactions which may occur after any injection; they typically resolve spontaneously a few days after injection to the skin, within a week after injection into the lips and within two weeks after injection with Restylane SubQ. These reactions include redness, swelling, pain, itching, bruising or tenderness at the injection site. After lip enhancement, lips may swell for up to a week, but this typically reduces after two to three days. Although you may see a marked improvement, a treatment does not make you look like you've "had work done." The muscle activity that causes lines is simply reduced, so you can still frown or look surprised without the wrinkles and creases between your brows. 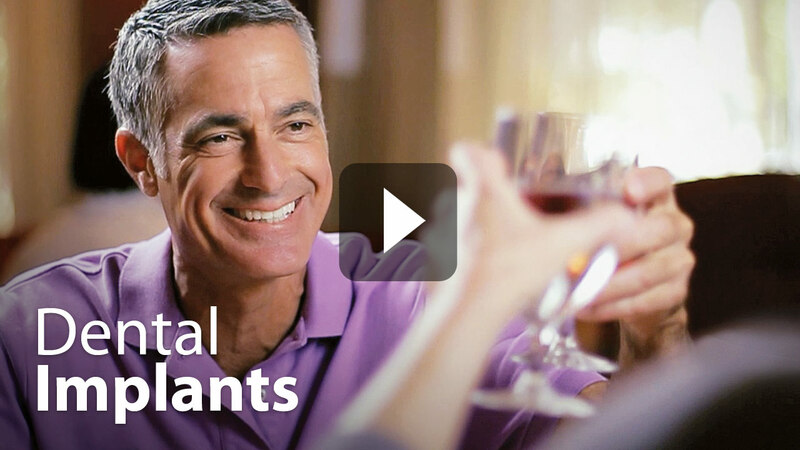 How Can Implants Support My dentures? If all upper or lower teeth are missing, multiple dental implants may be used to support a denture. Due to bone loss, traditional dentures may become loose and unstable over time. 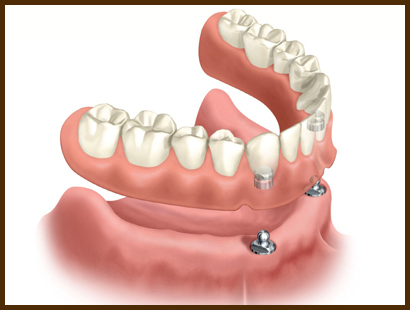 Dental implant supported denture stops bone loss, so dentures remains stable in your mouth. How it differs from conventional dentures? 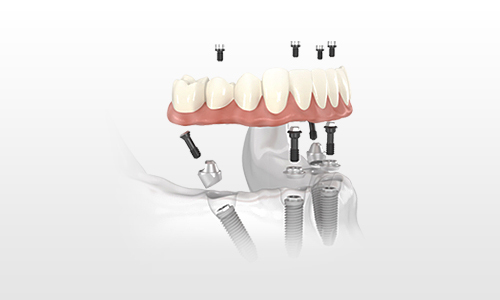 The All-on-4 treatment concept was developed to provide edentulous patients with an efficient and effective restoration using only four implants to support an immediately loaded full-arch prosthesis. All-on-4 offers clinicians and their patients various clear benefits: - Teeth fitted the same day - Stability even in minimum bone volume - Outstanding clinical results - Increased efficiency of chewing - Beautifully looking teethWhy not enquire about our same day teeth service? - Get in touch today at our clinic in the Highlands of Scotland. Dental implants are nowadays a standard of care for teeth replacement. They are manmade substitutes for lost natural teeth. These are titanium metal rods placed into the jaw bone to support a replacement tooth. This acts like the root of a natural tooth. Implants can also be used to support fixed bridges or dentures. Implant treatment normally has two stages. First, the implant is placed in the jaw. Then, when the gum has healed, replacement teeth are attached to the implant. In some situations it is possible for temporary teeth to be attached to an implant at the time of fitting. It depends on the state of the bone in your jaw. During your initial assesment we will be able to discussed details of implant treatment and assess the amount of bone present. If there is not enough, or if it isn't healthy enough, it may not be possible to place implants without grafting bone into the area first. In many cases you can have your prototype of crown / tooth/ bridge or denture placed stright after implant placement. However you have to be assessed prior to implant treatment to establish if you are a candidate for this so called "immediate loading" or "Same Day Implants". In this case your permanent teeth would be fitted on average in 3 months time.In case that treatment would not be suitable for you the implants would need to bond (integrate) with the bone after they have been placed first. This takes at least 3 months in the lower jaw and 6 months in the upper jaw. If you are having one, two or three teeth replaced, you will have a temporary restoration in the meantime. If you have complete dentures, then you can wear them throughout the healing period once they have been adjusted after the surgery. Are the implant - teeth difficult to clean? Cleaning around the teeth attached to the implants is no more difficult than cleaning natural teeth. However, if there are any challenging areas in your case you'll be shown methods to help. This is a concept in which implant and prototype of your new crown/ bridge or denture will be placed during the same visit. In some complex cases like All -on - 4 it might be also possible to remove your existing teeth, place implants and prototypes of your final teeth on the same visit. This treatment requires certain criteria to be met and suitability of this treatment for you will be discussed with you during your initial assesment. What is All - on - 4? Teeth whitening is a process where the tooth discolouration is 'whitened' to a lighter shade. It removes the staining agent through chemical means. It is a safe procedure when carried out under professional supervision.Treatment results usually depend on the severity of the discolouration. Both vital (i.e. live) and non-vital teeth (e.g. tooth with root removed) can be bleached and may take several visits to complete. Whitening works on natural teeth. It will not work on any type of 'false’ teeth. This includes dentures, crowns and veneers or even fillings. A natural-coloured filling material can be used for minor repairs to front teeth. This is excellent where the tooth supports the filling, but may not work so well for broken tooth corners. There will always be a join between the tooth and the filling material. Crowns are used for teeth that need to be strengthened - either because they have broken, have been weakened by a very large filling, or have had root canal treatment. Crowns can be made from porcelain, ceramic or metal alloys. 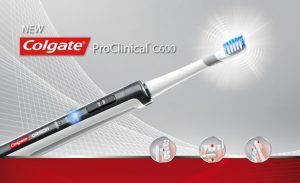 A combination of metal and ceramic is also used to maximize strength and simulate the appearance of natural teeth. Firstly, the teeth are prepared. This involves reduction of the tooth size under local anaesthesia followed by an impression of the prepared tooth. This trimming of the tooth is required to create space for the crown to be fitted. The impression taken is then sent to a laboratory where a crown will be made. In the meantime, a temporary crown is made and fitted onto the prepared tooth.At the second appointment, the temporary crown is removed and the tooth surfaces cleaned. The completed crown is tried on the tooth for fit and appearance. Finally, the crown is cemented onto the prepared tooth with a special dental cement. The life of a crown will depend on how well it is looked after. The crown itself cannot decay, however, the underlying tooth is still prone to decay and gum disease. It is very important to keep this area as clean as your other teeth. Properly cared for crowns will last for many years.Ceramic on the surface may chip or fracture. Avoid chewing excessively-hard substances like ice or bones. Daily brushing and flossing are essential for maintaining good oral health as well as keeping the crown trouble-free. Because the shape of the crown will be slightly different from the shape of you tooth before it was crowned, you may be aware of it to begin with. Within a few days it should feel fine, and you will not notice it. The crown may need some adjustment if it feels higher than the surrounding teeth. A denture is an dental appliance which is worn to replace lost or missing teeth hepling to enjoy a healthy diet and smile with confidence.A complete or full denture replaces all of the natural teeth in the upper or lower jaws.A partial denture fills in the spaces created by lost or missing teeth and is attached to your natural teeth with metal clasps or so called precision attachments. Conventional dentures are made and inserted after teeth have been removed and the tissues have healed. Immediate Dentures are inserted immediately after teeth have been removed. To do this, the dentist takes impressions of your mouth/gums during a first visitAn advantage of Immediate Dentures is that you do not have to be without teeth during the healing period. However, bone and gums shrink over time, especially during the first six months after teeth have been removed. 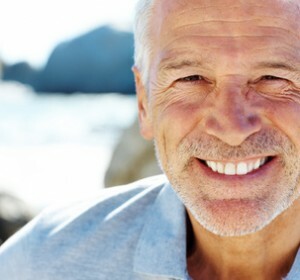 When gums shrink, Immediate Dentures will require relining or even replacing to fit properly. New dentures may feel a little awkward or even uncomfortable for a few weeks until you become used to them. The dentures may feel loose while the muscles of your cheek and tongue learn to keep them in place.You may also experience minor irritation or soreness during fert few days. As your mouth becomes used to the dentures, these problems should diminish. If any problems persist, particularly irritation or soreness contact your dentist as soon as possible. Yes. The is no need to wear false looking denture anymore. With new materials, types of the teeth like Enigma teeth and colour tone technology we are able to provide you with Cosmetic dentures Now ! So don't wait ! Give us a call now! It is a process where the tooth discolouration is 'whitened' to a lighter shade. It removes the staining agent through chemical means. It is a safe procedure when carried out under professional supervision.Treatment results usually depend on the severity of the discolouration. Both vital (i.e. live) and non-vital teeth (e.g. tooth with root removed) can be bleached and may take several visits to complete.